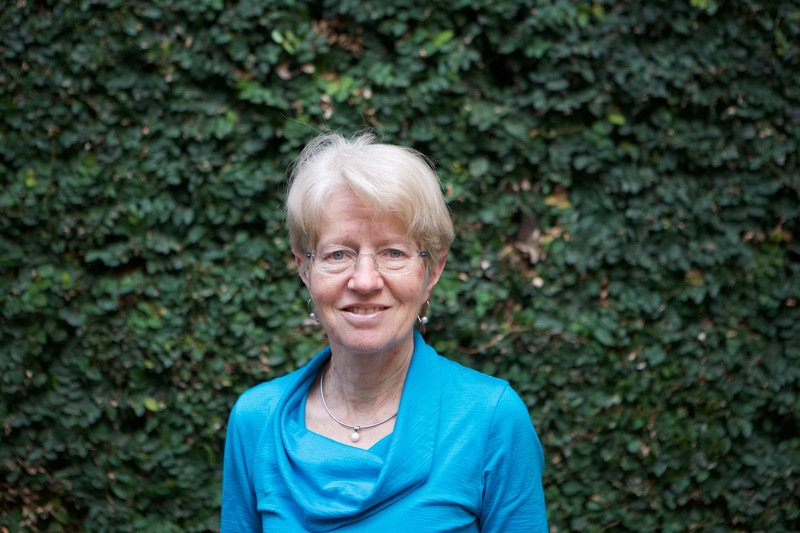 Associate Professor Inge Koch completed an MSc at the University of Oxford, and a research MPhil at the University of London, and then worked for industry and the University of Aberdeen in the UK, and for the CSIRO in Canberra. She completed a PhD in statistics at the ANU in 1991 on theoretical problems in image analysis. Inge has joined AMSI as Executive Director and will head the Choose Maths initiative. We caught up with Inge to find out about her maths, her stats, her life and her goals for the secondment with us. 1) Why did you become a mathematician? Mathematics was fun and a challenge all through my school years. Partly because of the widespread folklore that girls can’t do maths it was not until late in high school that I considered mathematics as a serious career option. By then I enjoyed mathematics more and took it more seriously than other subjects, and I was eager to learn more mathematics. 2) What are some areas of mathematics/statistics that you find particularly interesting? I enjoy the interplay between theory, data analysis and solving real problems. I feel passionate about developing new statistical methods and theory in statistical learning or machine learning, dimension reduction and selection, and I am keen to apply and adapt these new methods to complex high-dimensional data in proteomics, other biotechnology applications and, more generally, in areas that deal with data with very many and typically too many variables. 3) Do you have any advice that may make more students choose maths as a future career path? There are many branches of mathematics ranging from the purest pure, to applications in biology, medicine, sport, marketing, climate and the environment, television and finance to name just a few. Each part is important, and you need to work out which part of mathematics speaks to you, and what you like about it. Go for the part of mathematics that you enjoy most. Knowledge of mathematics does not have to be an end in itself, but can open doors to new areas and fascinating careers. If you are adaptable, the rigour and insight you learn in mathematics are transferable to other areas that require analytical and thinking skills. When looking for a job or career, don’t just search under ‘mathematician’, there is a big world out there that needs your skills and enthusiasm; convince them that you will be a good asset to them. I wish I had realised earlier how wonderful and exciting statistics can be. It is so much more than what you learn in school or in your early university education as ‘statistics’. It integrates areas of pure mathematics, statistical ways of thinking, computing and having to find efficient and workable solutions for real and diverse data and problems. Classical multivariate statistical theory does not meet the needs of big data and problems arising in machine learning or data science. In the last few decades the often-ignored multivariate Gaussian theory has become increasing relevant again – driven by the demands of complex high-dimensional data and data experts who require answers to their problems. The combined research effort of statisticians such as Peter Hall, Iain Johnstone and Steve Marron and many others has led to new frameworks for principal component analysis and discriminant analysis which are suitable for the analysis of modern data with many more variables than observations. My own research in dimension-reduction methods and my research and graduate text Analysis of Multivariate and High-Dimensional Data are both contributions to integrating the classical with the recent theory and bridging the gap between theory, data analysis and computing for our modern big-data era. 6) What do you hope to achieve as the Executive Director of the Choose Maths program? Promoting and enhancing an environment in which girls and young women can keenly embrace mathematics in their education and career choices is what makes the Choose Maths program exciting and worthwhile for me. I hope to make progress towards this goal by breaking down barriers, and by actively promoting and working towards change at educational and government levels and in the workplace. This will help to encourage girls and young women to pursue mathematical areas and applications with the passion that I feel for mathematics.